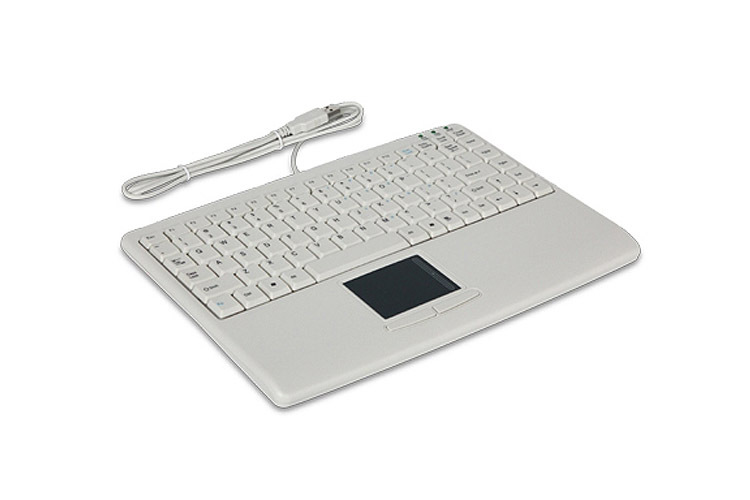 The Adesso® SlimTouch® Mini Keyboard combines the control of an integrated touchpad with the features of a standard keyboard to provide a small, powerful input device. 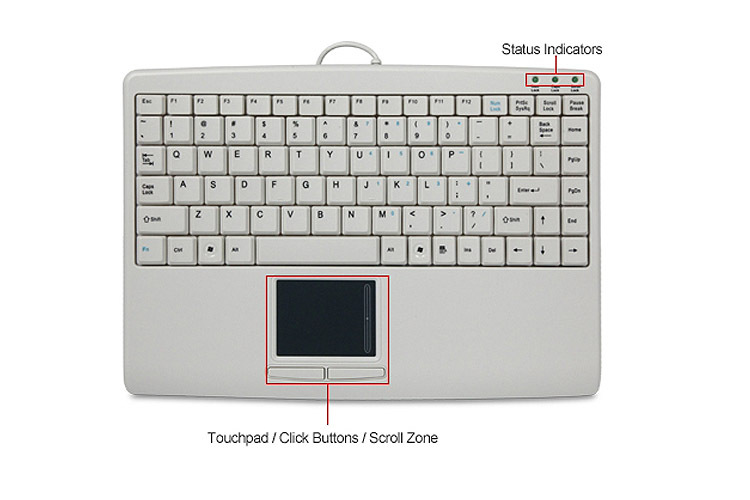 This touchpad includes a scrollbar for faster browsing and productivity, without the need of a mouse. 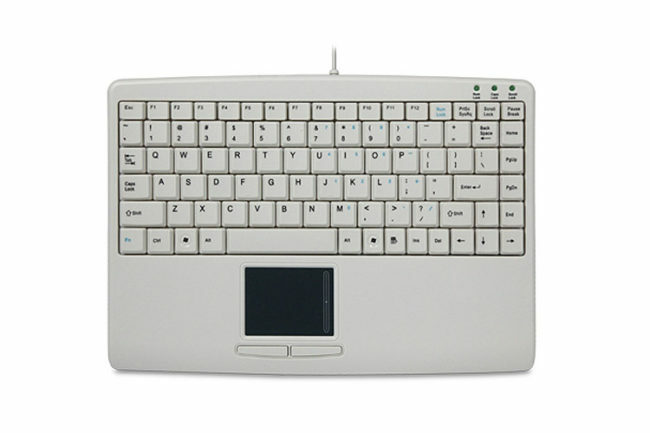 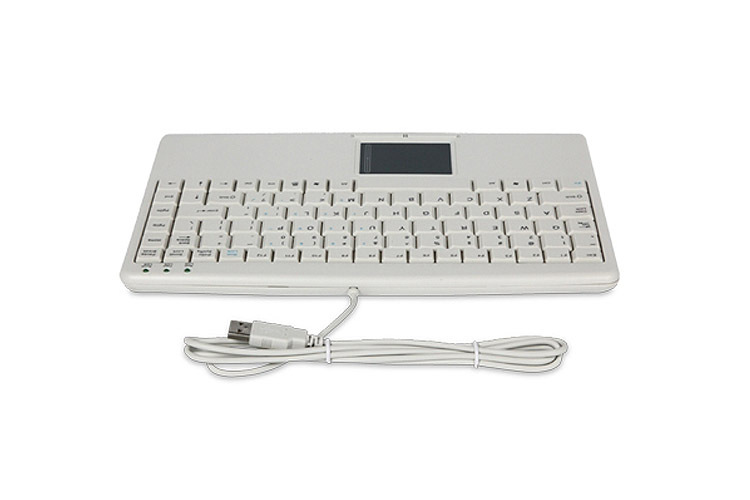 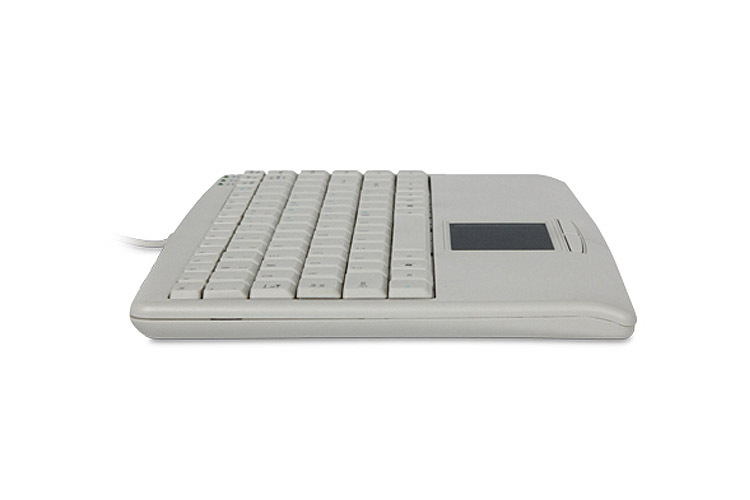 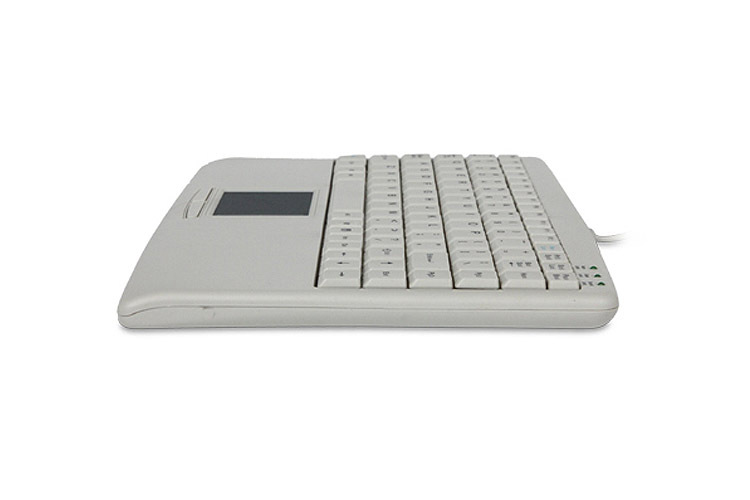 This thin and compact keyboard is ideal for slimline PCs, notebooks, POS stations, kiosks and any small space station.